We welcome two temporary exhibits about movements that influenced Art Nouveau, one in Barcelona (on display and open until the 21st May) and the other one in Riga (starting the 4th of May). 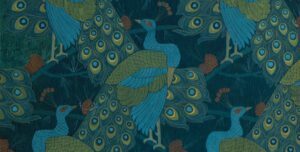 The Arts and Crafts movement, linked to design and decorative arts, was born in Great Britain around 1880 and it was developed until the start of the First World War in 1914. It spread rapidly throughout America and Europe until reaching Japan and took its name from the Arts and Crafts Exhibition Society, founded in London in 1887. 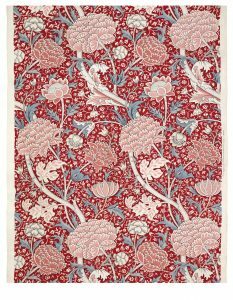 Its maximum ideologist was the textile designer, artist, writer, poet, publisher, architect and socialist William Morris (1834-1896). 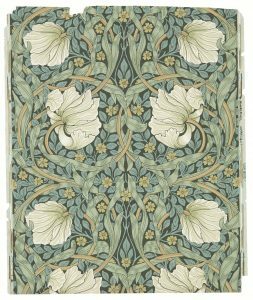 William Morris craftsmanship ideals and use of stylised floral and organic forms resonated with many Art Nouveau artists. He rejected the tawdry production values and dehumanising aspects of industrialisation. The Arts and Crafts advocated a reactivation of traditional arts and crafts, a return to a simpler way of life and an improvement in the design of ordinary domestic objects. Location – Museu Nacional d’Art de Catalunya (Palau Nacional, Parc de Montjuïc) in Barcelona. To know more about this exhibit CLICK HERE. This exhibition will be a display of paintings, graphics, sculptures and the decorative arts. There are displays of the different national schools: National Romanticism (Konstantīns Pēksēns), Decorative Eclecticism (Mikhail Eisenstein) and Perpendicular/Vertical (Jãnis Alksnis). The viewers will discover similarities, influences and differences between the three schools on their own. The project will be developed with the cooperation of The Victoria and Albert Museum in London, The Musée d’Orsay in Paris, The Royal Museums of Art and History in Brussels, amongst others. Location – Art Museum Riga Bourse in Riga. It is located in the heart of the Old town (Doma laukums 6) inside a building that could be mistaken for a Venetian Renaissance palace. To know more about this Exhibition CLICK HERE. 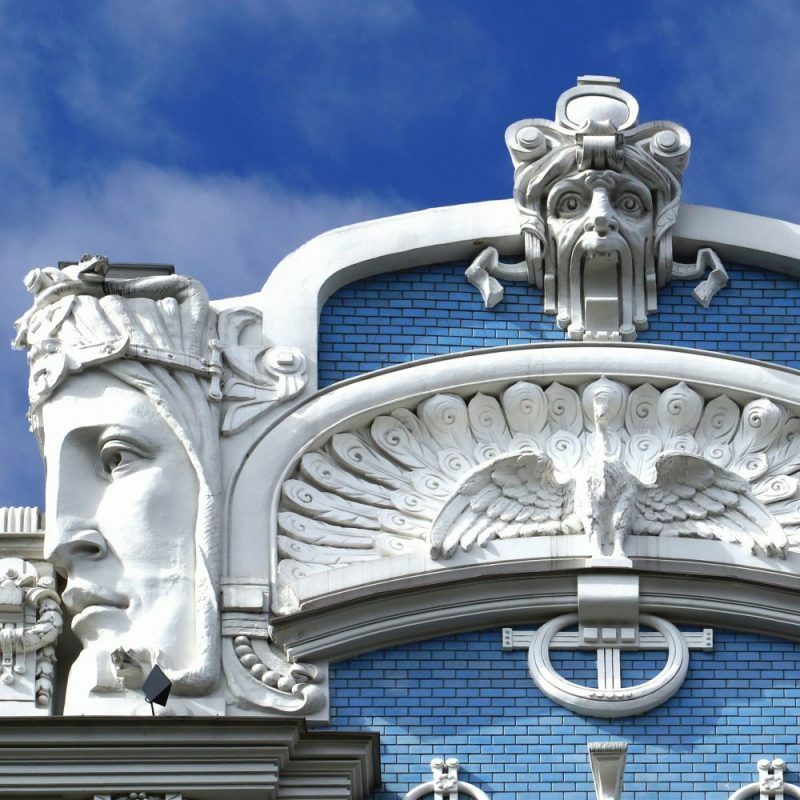 If you go to Riga before the 4th of May you still have the chance to visit a temporary exhibit with Art Nouveau works. 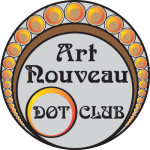 The exhibition is called“Art Nouveau and Art Deco in the Netherlands” 3 April – 18 May 2008 – CLICK HERE for more info.